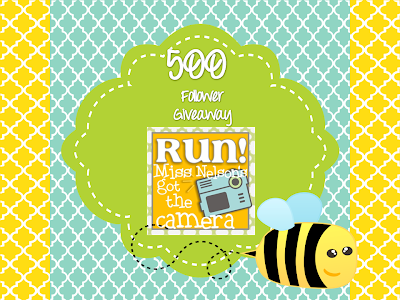 Miss Nelson is having a 500 follower giveaway! 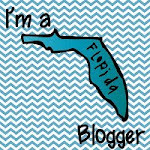 Mandy is celebrating 500 followers with a freebie and a giveaway! 1000 Followers! 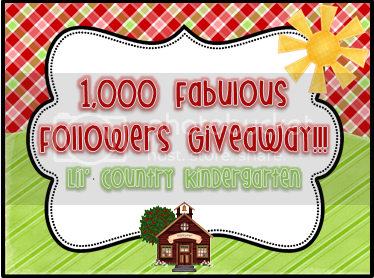 Help Lil' Country Kindergarten celebrate! 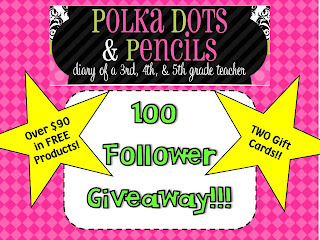 Polka Dots & Pencils is celebrating 100 Followers! 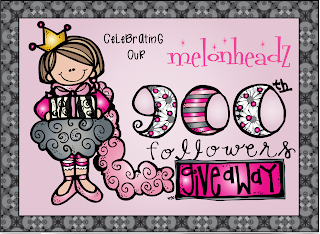 Thank you so much for posting about my giveaway!